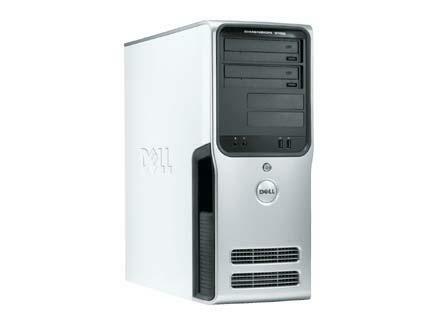 I purchased a Dell Dimension 9100 desktop almost 10 years ago and it has served a variety of purposes in a variety of different incarnations. I just keep resurrecting it from periods of death and corruption and now have a bit of an affinity for keeping it alive. Due to its numerous resurrections, I have named it Phoenix. A few years ago, it became so corrupt that, not only did it stop working properly, but it also started losing data. It was at that time that I purchased a new dektop. Rather than recyle the Dell, however, I endeavoured to build a media server out of it so that I could use it to serve up all of our media throughout the house. To do this, I replaced the hard drives, added some RAM and installed Windows Home Server 2003 on it. It was glorious. Within a few days, I was able to turn a seemingly dead computer into a powerful media server that not only served media throughout the house but served as an external web server and media streamer. Over time, Microsoft announced a replacement to the software (Windows Home Server 2011) and I upgraded to a new system to run the new more powerful upgrade. My Dell server still worked, however, so I decided to use it as the backup to my new WHS 2011 system. A few months ago, it just stopped working. It wouldn’t turn on, it wouldn’t light up…nothing. I opened the case up and noticed that the motherboard light was still on so; holding out some hope, I decided to replace the power supply to see if that was the issue (I had read that Dell power supplies are prone to burning out – HERE and HERE). If the new power supply didn’t fix the problem I would have to move on to trying a new mother board. Here is Dell’s Documentation for the Dimension 9100. Here is a video I created as I removed the power supply from the case. Now I just have to order a new power supply, reinstall, and see if I can resurrect this unit yet again. Your skills amaze me, Aaron! I’m so impressed with what you’ve done here, but even more so, I’m impressed with your willingness to persevere. I’d really like to show your blog post to my Grade 6 students. Often I hear, “I can’t do that,” or “It’s not working,” and students want to give up. You are a great example of why we should always look beyond the problems and try to find the solutions. Thanks for the reply, Aaron! I’m so glad to hear that this worked. You’re right about the Internet being full of information that can help solve all kind of problems. Students of mine actually reminded me of this the other day. They were working in a group to finish off a Social Studies Presentation. The group decided to put the videos that they recorded into a Powerpoint Presentation, but some of the videos were playing really slowly. Instead of asking me how to solve the problem, the group Google searched it. They figured out a way to compress the videos, and now the Powerpoint plays perfectly. This whole project has been a case of trial and error (even having initial problems converting the videos to put into Powerpoint), but what they’ve learned has been incredible! I love their willingness to persevere, and I love your willingness too. Thanks for sharing how this whole process has gone. 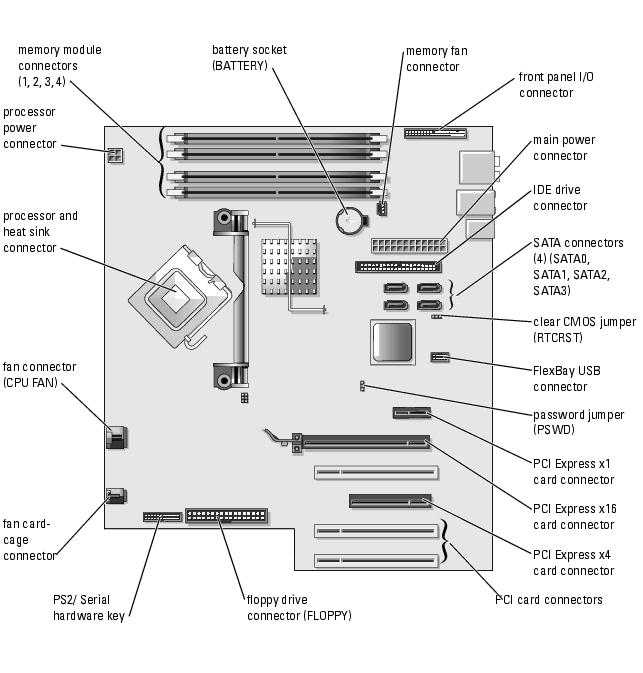 How did you get the clips off the motherboard? Fighting with one of these old beasts right now to replace the power supply. Apparently I gave up too soon, a little pulling did it. Lets just hope it’s only the power supply after as long as this is taking.